La Tramontana is what Italians call the wind that sweeps down from the Alps and brings the snow to the highlands of northern Italy. 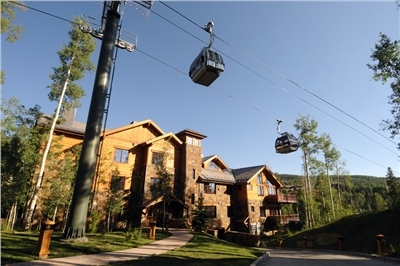 These luxurious condos are located on the slopes and in the Mountain Village core. 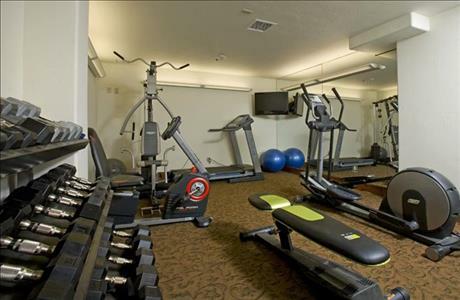 Bring the whole family or a 2nd family - there`s room for all!! Do you hate Stairs? 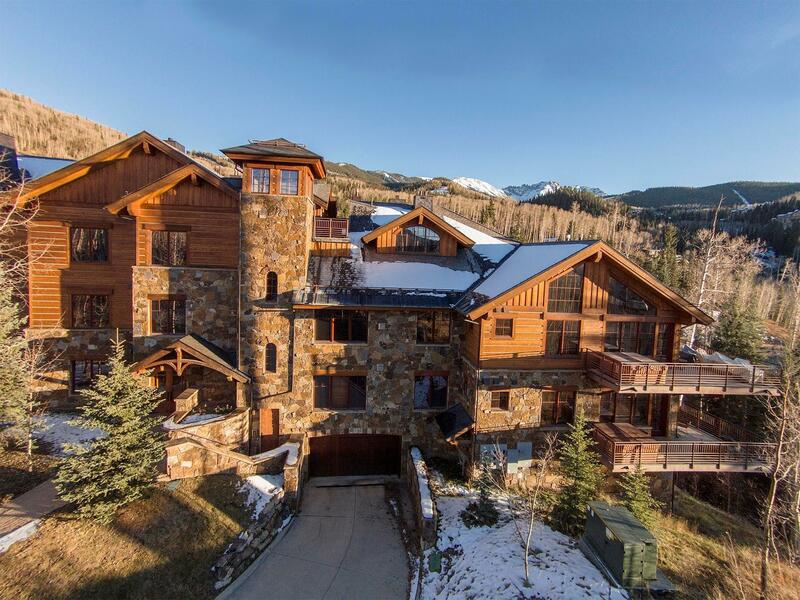 Tired from skiing all day and dread the hike up countless stairs? Try this single level luxury home. 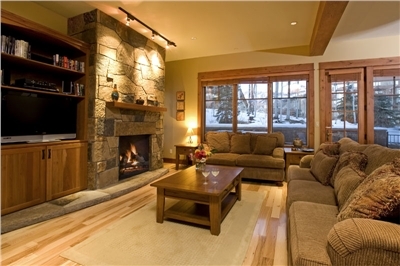 This spacious 4 bedroom, 4 bathroom condo is located near the center of the Mountain Village Core, and the front door is less than 100 steps from the Chondola (Lift 1). 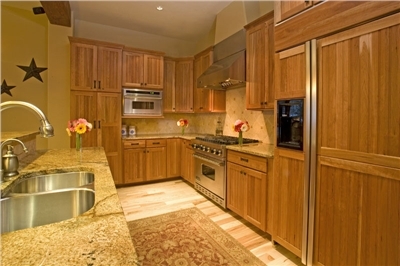 This recently built one-level condo has all upgraded appliances, new furniture and electronics. 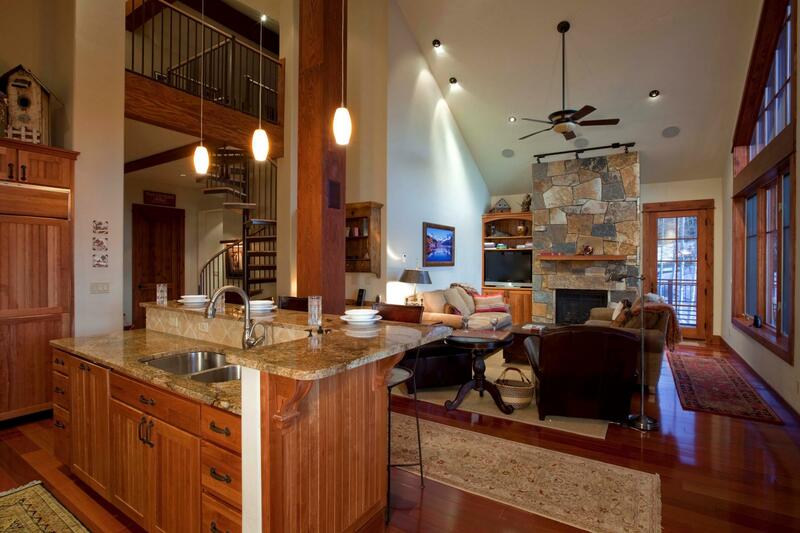 It has an open floor plan and features in-floor radiant heating, a steam shower, and a whole house humidifier system. We installed a brand new OXYGEN BAR for guest use this winter. Sit in our comfortable recliner and chose your relaxing flavor. Why pay a $1.00 per minute elsewhere? 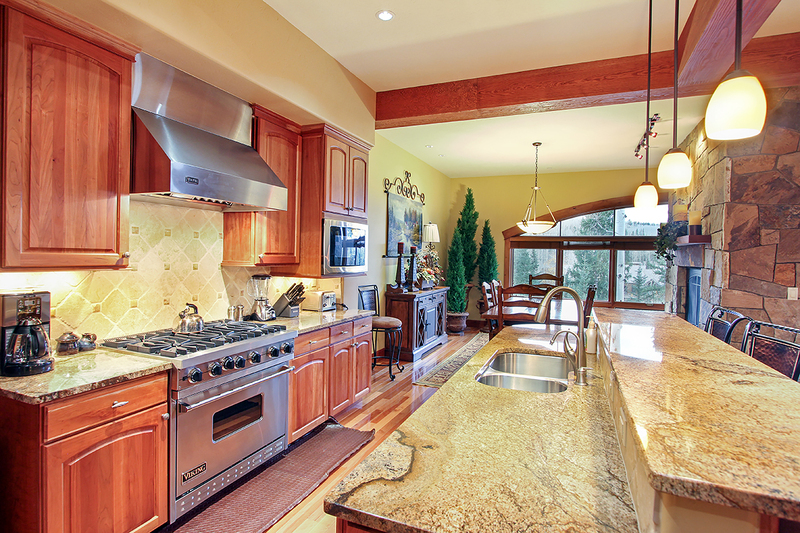 The Gourmet Kitchen with granite counters, and high end appliances, invites you to cook an awesome meal after a day on the slopes. 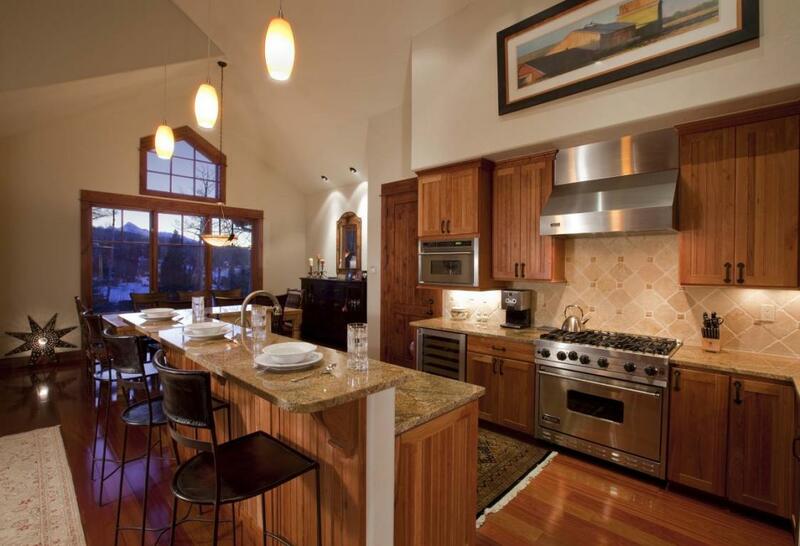 If you don't feel like cooking you can walk the short distance to the many restaurants in the Village Core, or hop on the free Gondola and hit the town of Telluride. 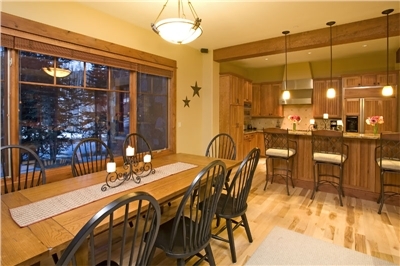 The short walk to the Gondola gives you direct access to the town of Telluride, and the new grocery store in the Mountain Village. 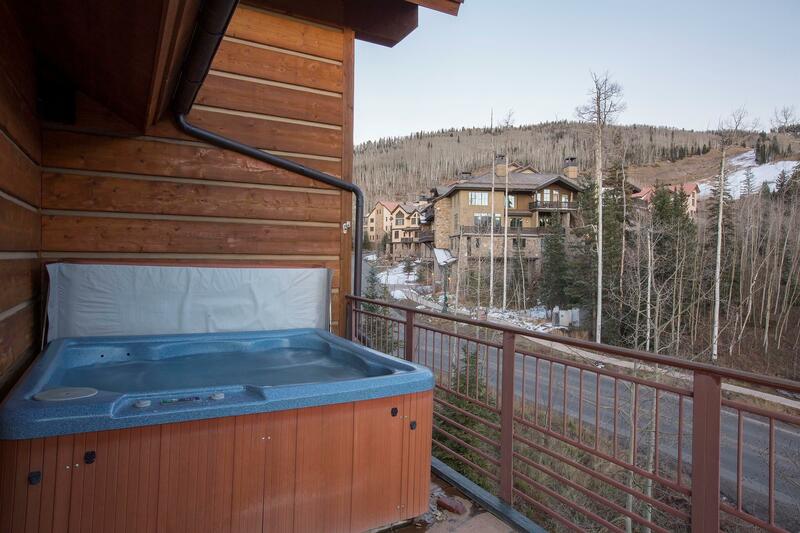 Sit by one of the two fireplaces or enjoy a relaxing dip in the private hot tub. A great place for a family to enjoy a well deserved vacation. 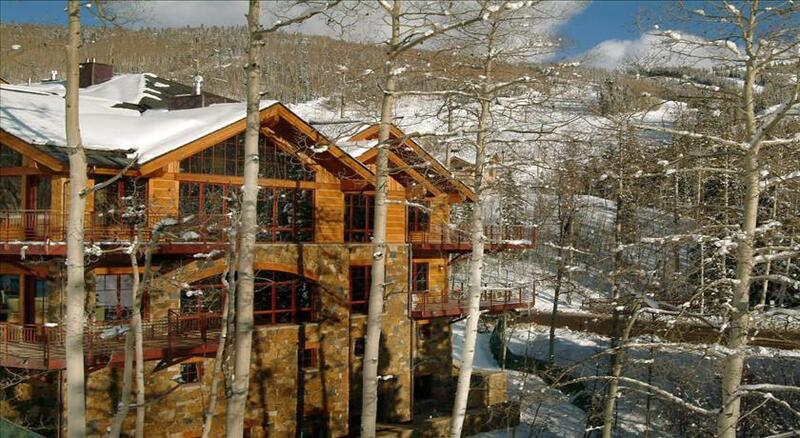 - Spacious living area comfortably furnsihed with two sided gas fireplace and views of Wilson (14,000') Peak. 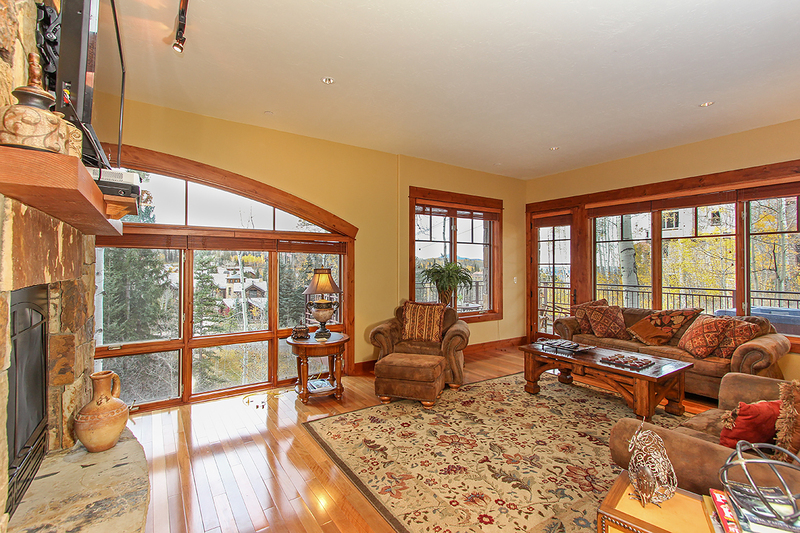 Beautiful natural light filters through large south facing windows. Private, Personalized, Pristine, Polished..... Perfect. 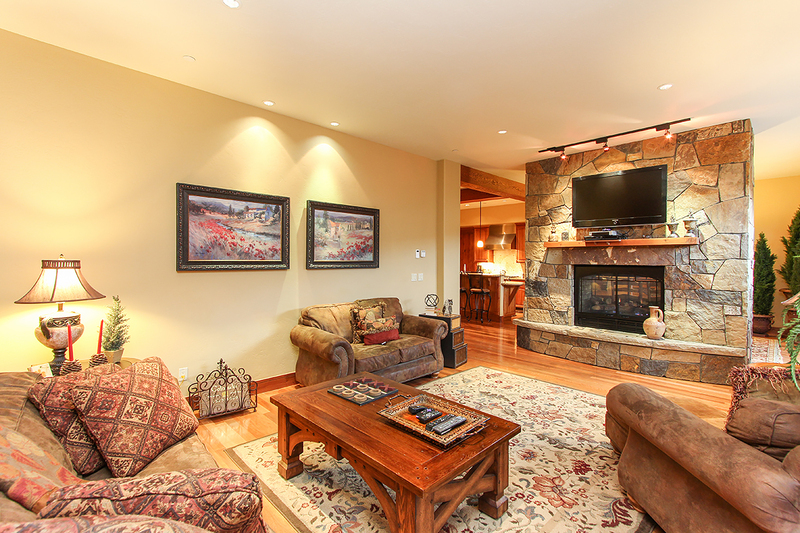 Luxuriously furnished and finished throughout. Huge Private Deck with Sunset Views. 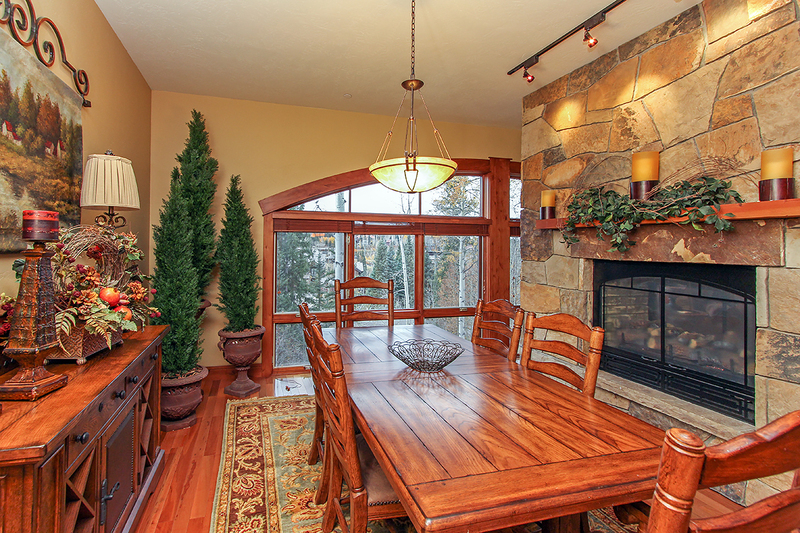 Located in the Center of Mountain Village and just a few steps to Skiing, this Tramontana Penthouse offers it all. Three bedrooms and four baths are all on one level, plus a large loft that can accommodate a separate sleeping area or secondary room for entertaining. 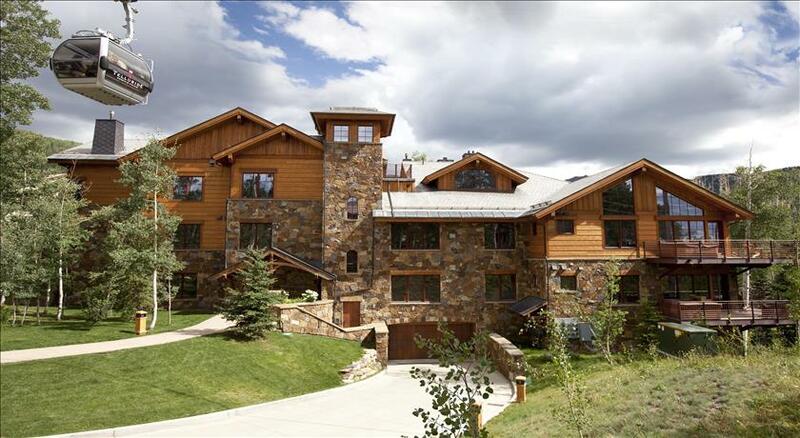 Outstanding level of finish, that has everything you possibly need to enjoy the snow filled winters of Telluride and legendary summers including all of the Festivals, Golf, Hiking and more that Telluride has to offer. Fully and elegantly furnished. 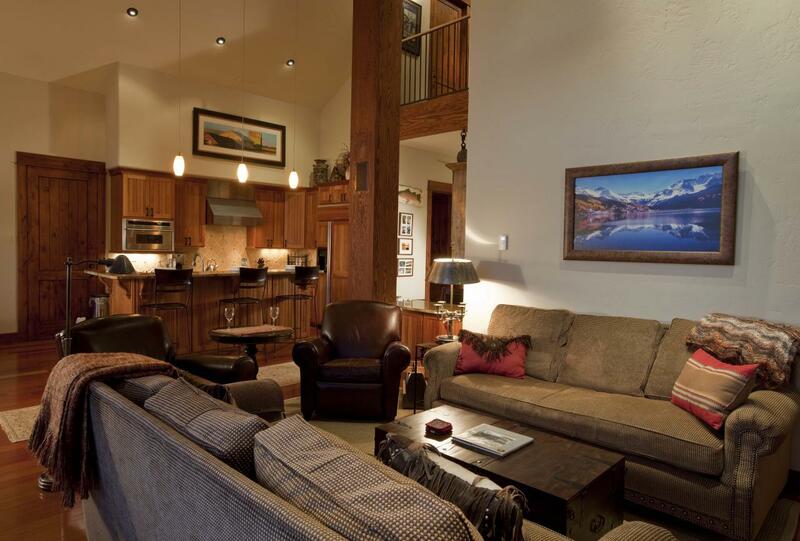 Built in the Mountain Village Core, the Tramontana complex is located a short walk to the Meadows Ski Trail accessed by Lift 1, the Base Area of Chair 4, numerous shops and restaurants, and the free Gondola into Historic Downtown Telluride. 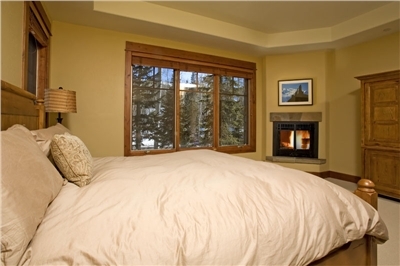 The master bedroom features a gas fireplace, walk in closet integrated with the European Alpha Closet System, double vanity, steam shower, over sized jetted tub and built in audio system. 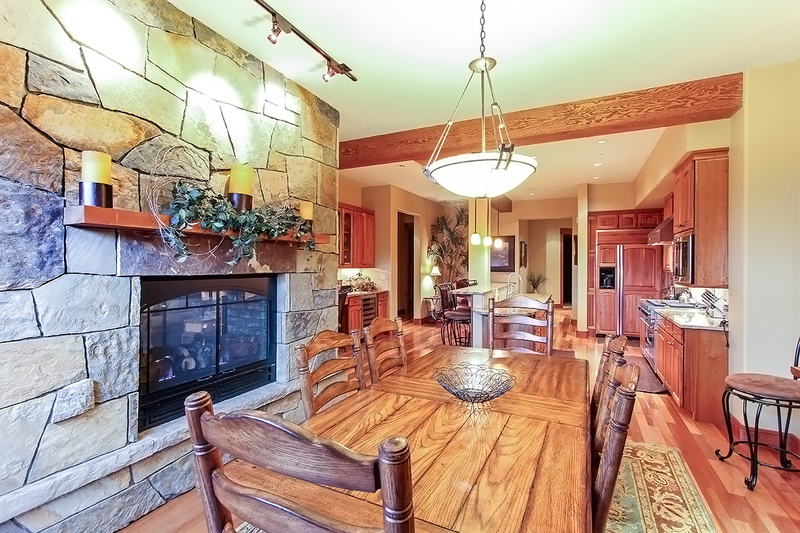 Superbly finished with detailed tile work, granite counters and more! Two more bedrooms offer spacious living and ensuite bathrooms. Large loft area will have 2 bunks, sleeping 4 more people.